The James F. Byrnes Foundation Scholarships are living memorials to James Francis Byrnes and his wife, Maude Busch Byrnes. 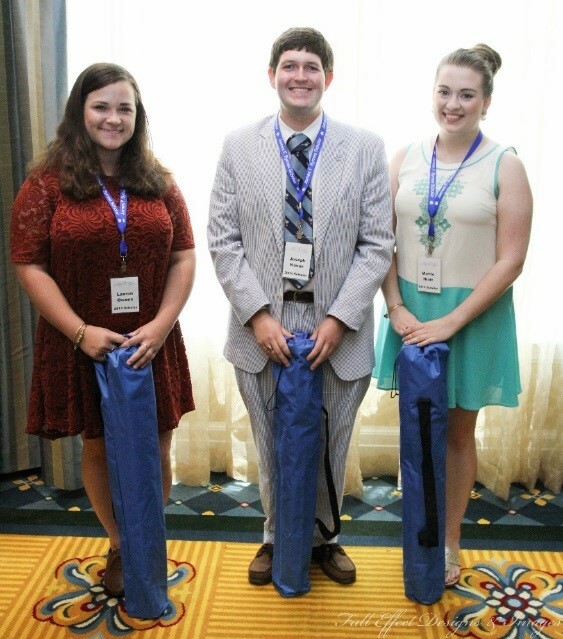 Since 1949 the Byrnes Foundation has awarded 1,140 scholarships for more than $6.7M total. The James F. Byrnes Foundation is participating with the AmazonSmile Foundation. When you shop at smile.amazon.com and select James F. Byrnes Foundation as your recipient, Amazon will make a donation to the Byrnes Foundation for 0.5% of your purchase price. Your shopping cart, wish list, and other account settings are the same. Purchases remain eligible for Amazon Prime. Your purchases are not tax deductible by you. The Byrnes Foundation Super Weekend retreat 2019 was March 15-17 at Garden City Chapel and Retreat, Garden City Beach, S.C. Super Weekend begins with dinner Friday at 6:00 p.m. and concludes after lunch Sunday. The theme for 2019 was, “luau party”. Not present: Olivia Taylor Phillips, Colleton County High School, attending Winthrop University. James Dowdy Jr., 2003 Scholar, delivered the keynote address. Not present: Ni’Asia Angelese Daniels, Wofford; Allyson English Walters, Clemson University; Jamie Elizabeth Yarborough, Clemson University. The information concerning Byrnes Scholarships and The Byrnes Foundation is taken from materials developed by The Byrnes Foundation, especially the 1988 index to The James F. Byrnes Foundation. The historical information on Mr. Byrnes was developed by The Byrnes Scholars under the editorial guidance of Neil Johnson and Matt Lockhart. The editors wish to thank David Damon, Rachel C. Drake, Johnna Ferguson, Dr. Sara Hollingsworth, Cal Johnson, Brad Jordan, Elaine Russell Matlock, Pam Galloway McElveen, Barbara Tartaglia, Margaret B. Walden and Charles Wall. 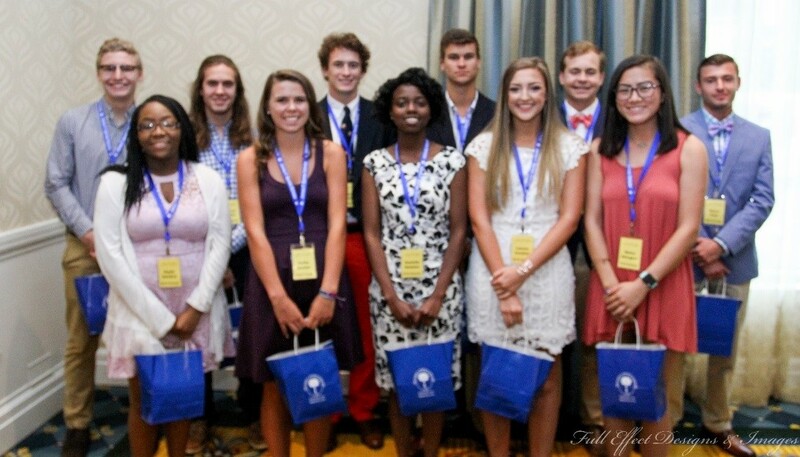 The Byrnes Scholars information is taken from various sources, including the organization's bylaws and various materials developed by The Byrnes Foundation.